As a Preparatory School, preparing girls for a variety of senior school entrance examinations is always an integral part of our curriculum. In Upper School, we prepare the girls for both selective and non-selective senior schools which are either fee paying or state funded. In addition we aim to assist parents to choose from the range of senior schools available and find the school which will enable each girl to find the very best senior school for her as an individual. We consider that it is only when your daughter reaches Year Six, that the time has come to begin the decision making process about which senior school will be right for her. When your daughter reaches ten or eleven years old, you will be aware of how she has developed and will be in a position to select a senior school that is best suited to her personality, interests and academic abilities. Parents who choose ‘all through’ schools (2 years old -18 years old or 7 years old to 18 years old) are essentially making this decision many years earlier than necessary, no parent can foretell how their child will develop. 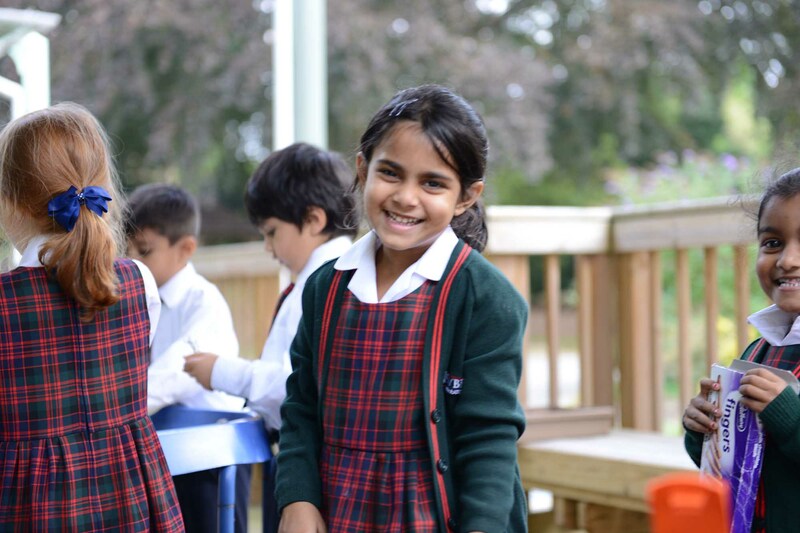 Newbridge Preparatory School as a ‘Standalone’ prep school offers children an educational experience which prepares them for their transition into the most suitable senior school for each of them as individuals at eleven years old. We provide an education balanced between academic work, music and the arts and sport which enables each child to develop to the best of their potential.